Elaine W. HO works between the realms of time-based art, language, urban practice and design, and what this really means is that there are many forms of study, and many kinds of people involved. These are questions about a latent commons, questions about the sociopolitics of syntax, and questions about voices in a social space. She has worked with audio recording since 2003, but her first experiment with radio broadcast took place in 2016 from a boat on the Danube River. Listen at www.widowradioching.stream. Born in Hong Kong, Fiona Lee’s works of art are derived from the intersection between installation and performance. Listening creates an important connection between Fiona and the world; this is when she feels the movement of every single moment. She believes her art creations represent the progress she is making in exploring and accepting her own and others’ possibilities. Lee’s installations have featured at a number of art festivals, including ART CAMP TANGO 2017 (Japan), ifva Carnival 2016 (Hong Kong), Around Sound Art Festival 2014 (Kyoto, Japan), Transi(en)t Manila Project Glocal 2014 (Manila, Philippines). She was invited to perform in a number of festival and gigs, such as Asian Meeting Festival 2016 (Japan), HK Street Music Experimental series, Kill the Silence festival (Hong Kong). 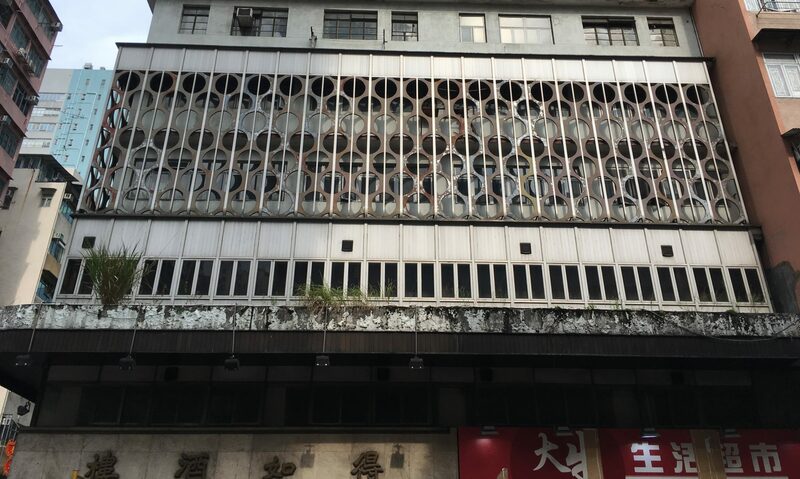 Edwin Lo is an artist and researcher from Hong Kong working with the practices and concepts of sound and listening in various contexts and mediums, such as performance, writing, recording, video, installation, and software/games. His current research interest lies in the convergence of sound, art, and ludology, with the philosophy of technology and also cosmology, in terms of sound and music. Sin:Ned (WONG Chung-fai / Dennis WONG) is an improviser, experimentalist and noise practitioner from Hong Kong. He is the co-founder of Re-Records, SECOND and the Hong Kong organizer of JOLT Festival. 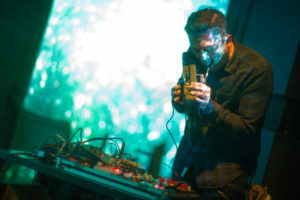 He is the founding member of No One Pulse, After Doom, adeō, underture, Archetype Ensemble and the main advocator of Hong Kong underground experimental music scene with his prolific output and concert series Noise to Signal and festival series Kill The Silence. His works have been featured in the infamous Belgium imprint Sub Rosa’s “An Anthology of Chinese Electronic Music” and “An Anthology of Noise & Electronic Music Vol. 7”. Edward Sanderson 李蔼德 is a PhD student at Hong Kong Baptist University. His research focus is on sound art and experimental music in Mainland China and Hong Kong.